Interested in owning a home, but don’t know if you would qualify? According to the Hawai’i HomeOwnership Center, there are 27,000 renters on O‘ahu alone who could qualify for mortgages and another 13,000 who could qualify if they reduce their debt. 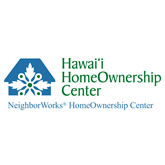 The Hawai‘i HomeOwnership Center offers services to all interested home buyers. 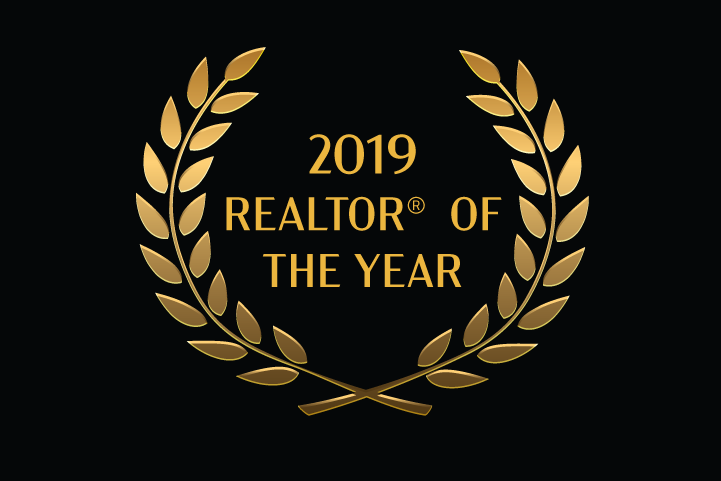 Services include homebuyer education, one-on-one coaching, post-purchase work shop counseling, and mortgage brokering to help you reach the dream of home owner ship. Attend a free, one-hour orientation to get information on what it takes to become a home owner. The orientation class will give you an introduction to homeownership, assess your readiness to buy a home, and describe the home-buying process. 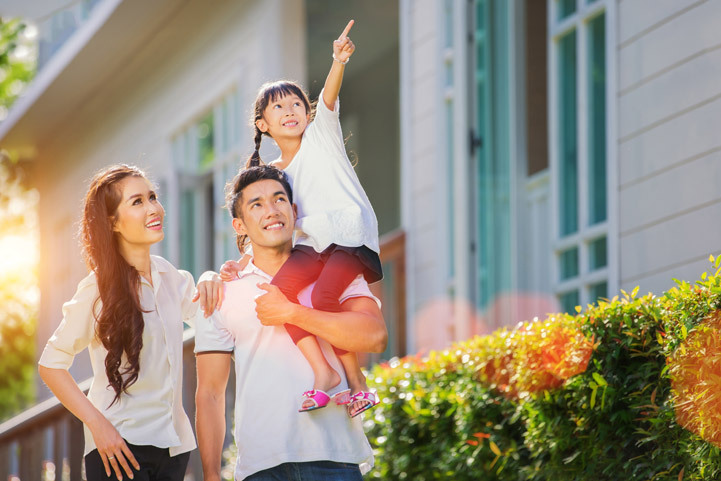 A home could be a single-family, multi-family, condominium or townhouse unit. 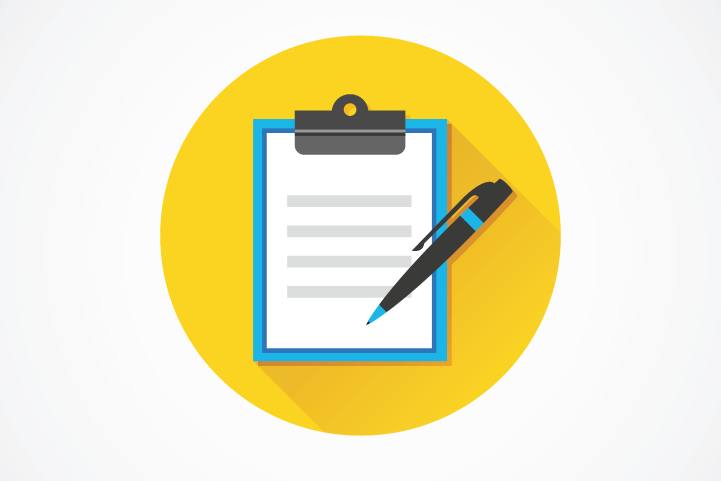 If you are interested in taking the next step, you will be asked to fill out an intake form. There is a $60 lifetime membership fee that allows you unlimited access to the homebuyer education classes, individual coaching sessions, and post-purchase services. The fee is assessed by “buying-unit” so no matter how many people are involved in your home purchase, it’s still one membership fee of $60. Also, one-on-one counseling is included at no additional charge. 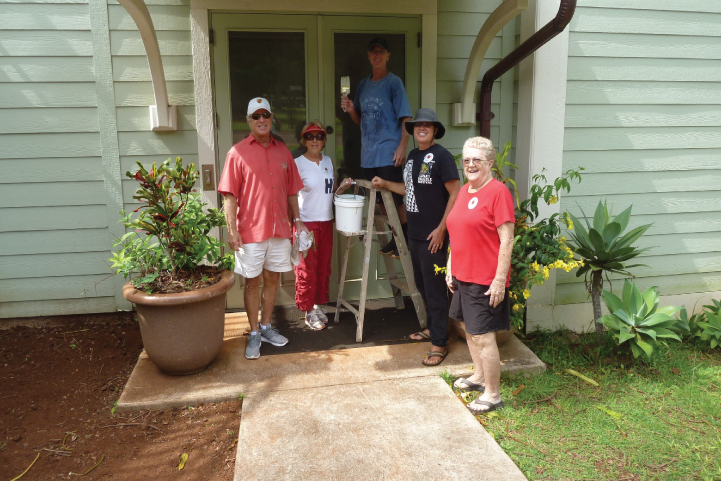 For more information or to enroll in the orientation, call (808) 523-9500. Classes are held throughout the year at convenient times and locations. Or, visit www.hihomeownership.org for more information.